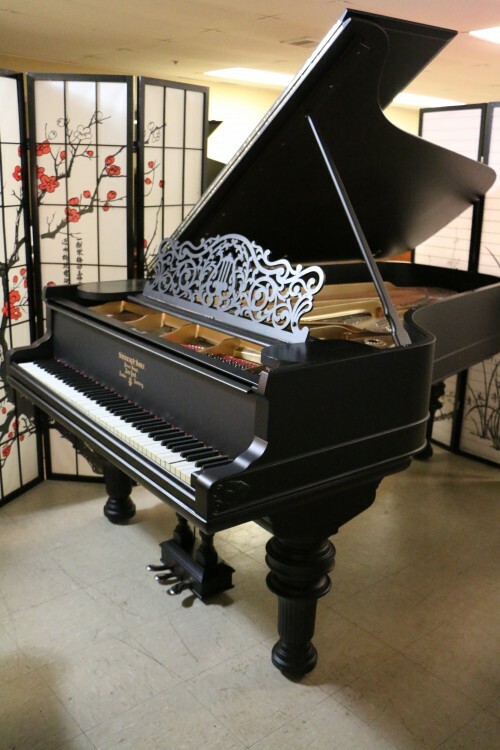 Chippendale Steinway M Art Case 1940 Rebuilt/ Refinished Satin Ebony $19,500. 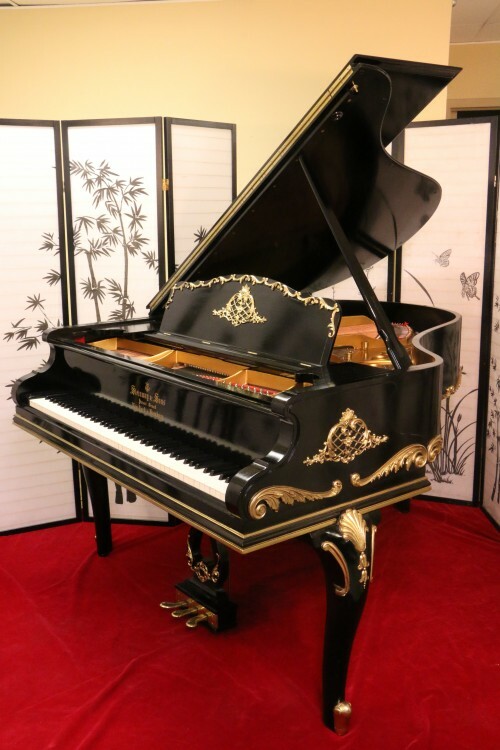 Stunningly beautiful, elegant, Art Case Steinway Grand Piano Model C made in 1881 when the Steinway family was still involved in the day to day operation of the factory. Just refinished and partially rebuilt, new pins, new strings, plate re-gilded, soundboard re-varnished. 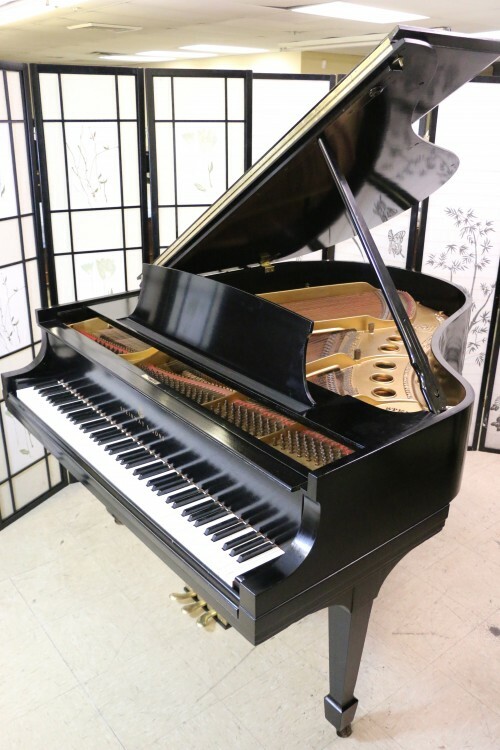 Recently installed brand new Steinway action, wippens, hammers, shanks, flanges, knuckles. 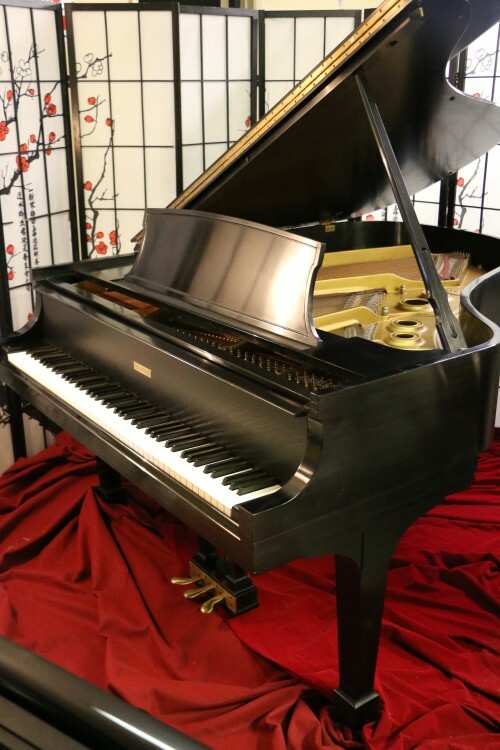 Brand new key tops. 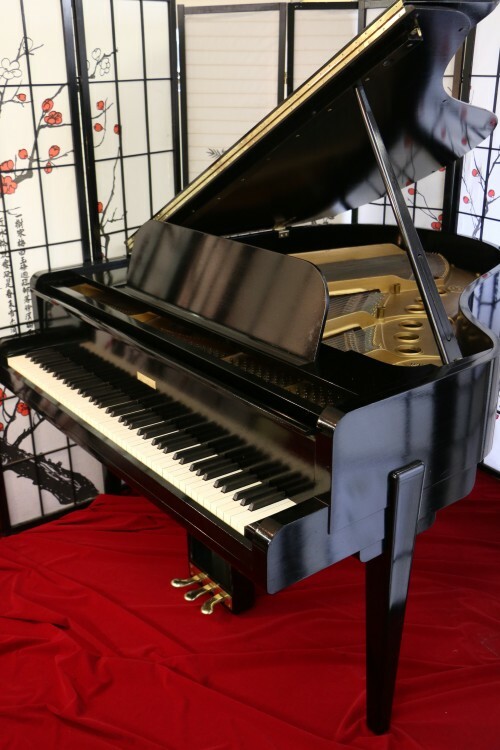 85 keys, 3 pedals. 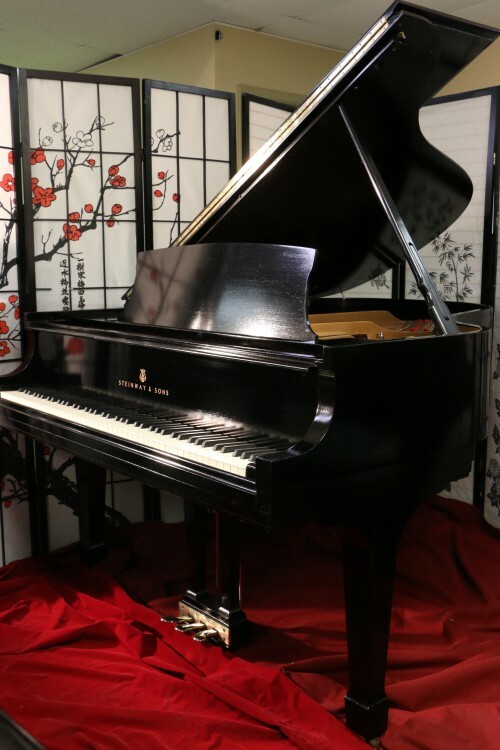 New Polyurethane Satin Ebony Finish. Incredible tone. 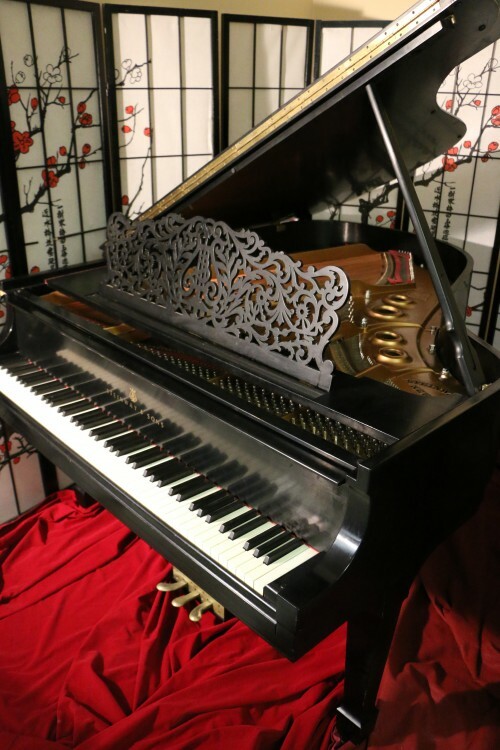 Our technicians just regulated the action and voiced the hammers to concert stage level. Warranty. Questions? Call Sonny direct at 631 475-8046. 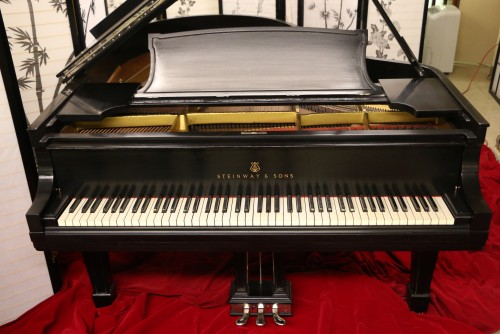 Steinway B 6’10.5 1960 Ebony Steinway Action Recently Upgraded & Regulated, New Finish $19,950. 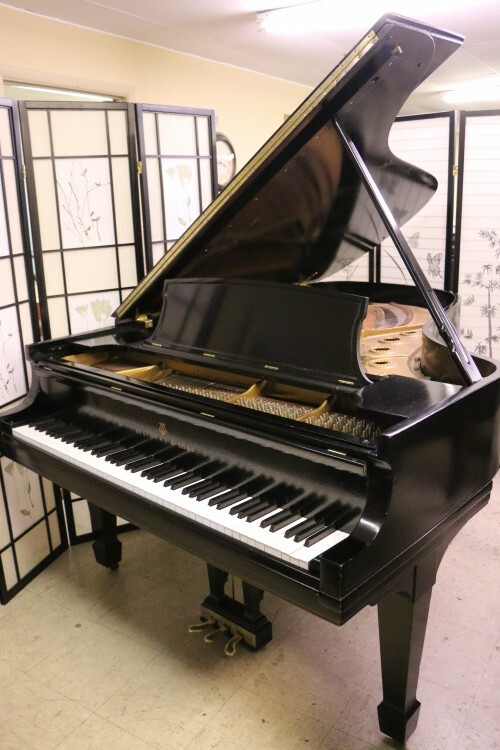 #782: Steinway B 6’10.5 1960 Ebony Steinway Action Recently Upgraded & Regulated, New Finish $19,950.